China and Italy have updated their bilateral double tax agreement (DTA) to encourage investment and provide greater fiscal certainty as the two countries grow closer economically. On March 23, 2019, China and Italy announced they signed a new DTA, which partially revises the previous 1986 China-Italy Double Tax Agreement. While the previous DTA broke down many of the barriers that obstructed cross-border trade, investment, and knowledge exchange between the two countries, this revised agreement is poised to give Chinese and Italian investors even more favorable terms when doing business with each other. The most notable changes in the agreement are in the areas of taxation of dividend, interest, and royalty payments, as well as capital gains. 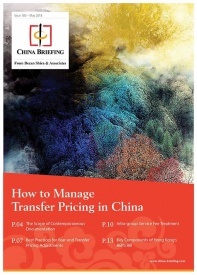 Italian investors in China should take note of the changes to plan and optimize their new tax liabilities accordingly. The new DTA states that beneficial owners who own at least 25 percent of the share capital of a given entity will be eligible for a lower five percent tax rate, as opposed to the standard 10 percent rate that applies under domestic Chinese law. Investors will also be subject to a reduced eight percent tax rate – down from 10 percent – on interest for loans taken out for investment projects. 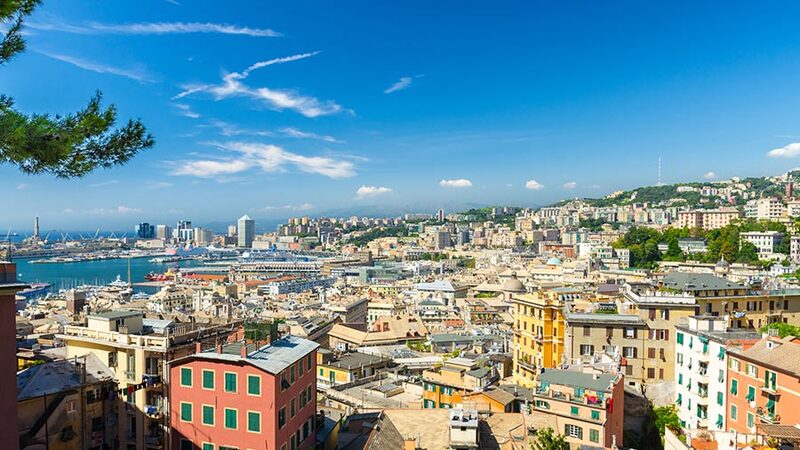 Additionally, investors will be able to benefit from tax exemptions for interest payments relating to securities issued by specified Italian financial institutions. Moreover, tax on royalties relating to the right or the right to use industrial, commercial, and scientific equipment will be subject to a reduced five percent rate, compared to seven percent previously. Notably, this gives Italy preferential treatment over other European countries that have entered into double tax agreements with China, who are generally subject to a tax rate of at least six percent on royalties. Regarding capital gains, the revised DTA provides that only capital gains held with a level of participation of at least 25 percent at any time over the 12 months prior to sale will be subject to taxation. Further, all capital gains not expressly regulated shall be taxable only in the country where the seller is a tax resident. 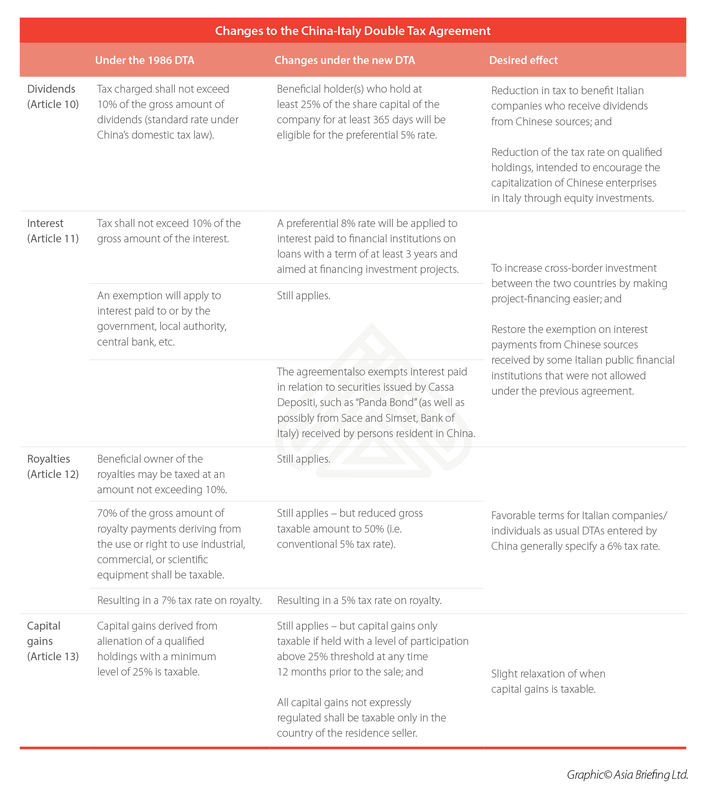 The following table is a summary of the key changes and intended effects of the DTA. The tax breaks and incentives introduced in the updated China-Italy DTA are designed to encourage more cross-border trade and investment between the two countries while making doing business easier. During Chinese President Xi Jinping’s visit to Italy in late March, Italy controversially became the first European country to endorse China’s Belt and Road Initiative (BRI), signing a Memorandum of Understanding to support the global infrastructure project. The two sides subsequently also agreed to US$2.8 billion worth of deals during the visit. The new agreement, therefore, comes against a backdrop of deepening economic ties between China and Italy. As the two economies become more intertwined, the revised text is intended to bolster cross-border investment and increase tax certainty between the two nations.